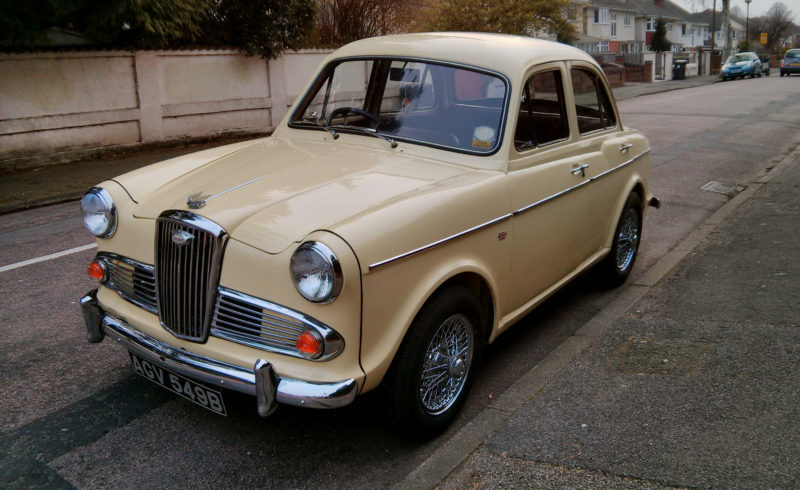 Here we have a fully restored Wolseley 1500, It has been off the road for several years whilst being restored. Underneath is like brand new. NO underseal, NO rust beautiful condition. Ready to underseal if you want or keep it clean. New fuel tanks, New Leaf Springs, New Fuel pump, New track rod ends, Reconditioned alternator, Brand New Brake cylinders all round and new back pipes. x2 new tyres, Refurbished heater unit.